Nycole is a physical therapy graduate from the University of Saskatchewan. Over the past several years she has been working in private practice and has made time to take numerous ongoing education courses to include the Canadian Physiotherapy Association (CPA) Orthopedic Division courses; training in vestibular therapy and concussion management; as well as passing all of the requirements to obtain the status of a credentialed mechanical diagnosis and therapy clinician (CredMDT) through the McKenzie Institute International. Outside of clinical work she has extensive experience providing sideline coverage with events such as varsity hockey, lacrosse, and local rugby matches. 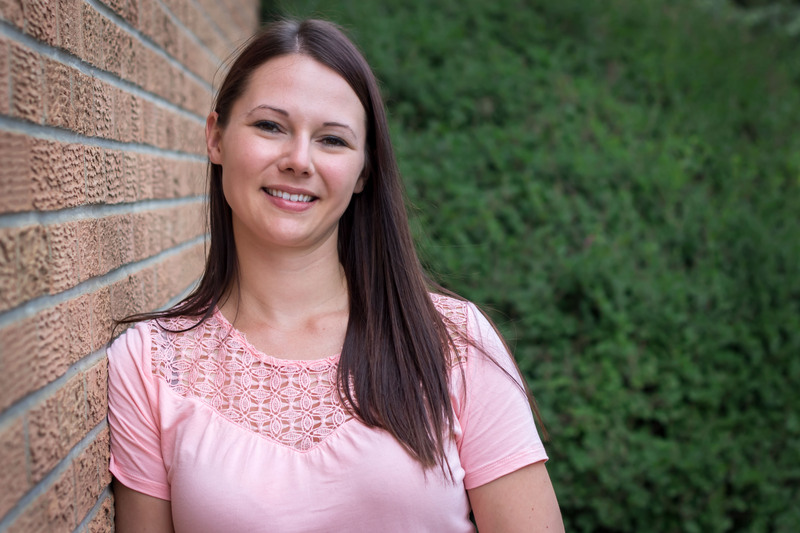 She has also been on the executive of the Sport Therapy Division of the Saskatchewan Physiotherapy Association. Nycole is currently a member in good standing the the Canadian Physiotherapy Association, Saskatchewan Physiotherapy Association, and Sports Therapy Division of the CPA. She is also licensed by the Saskatchewan College of Physical Therapists.